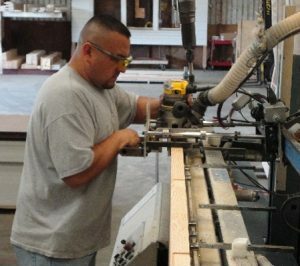 Our Service Department can handle all your service needs including window walls and curved/bent sliding doors, to custom windows and more. HLC Inc guarantees our work and only sells products that are warranted by the manufacturer. 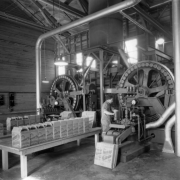 We work closely with you and our manufacturers, keeping you on schedule. HLC Inc. is happy to assist you in finishing your project. If a problem comes up, HLC Inc. will help determine what the issue is, if that specific issue is covered by the manufacturer’s warranty, and what steps are necessary to diagnose the problem correctly and resolve the issue in a timely resolution. 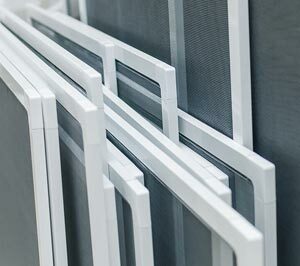 We also offer installation quotes on products purchased from our showroom. Healdsburg Door & Sash, a division of HLC Inc. are the preferred experts in helping you with everything you need. 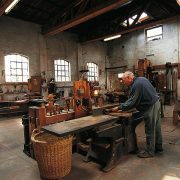 Healdsburg Lumber can match building material details that are hundreds of years old. 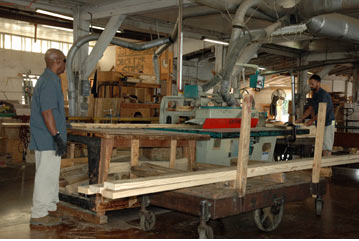 Including interior and exterior trim, siding, corbels, knee braces, mantels, handrails and much, much more. 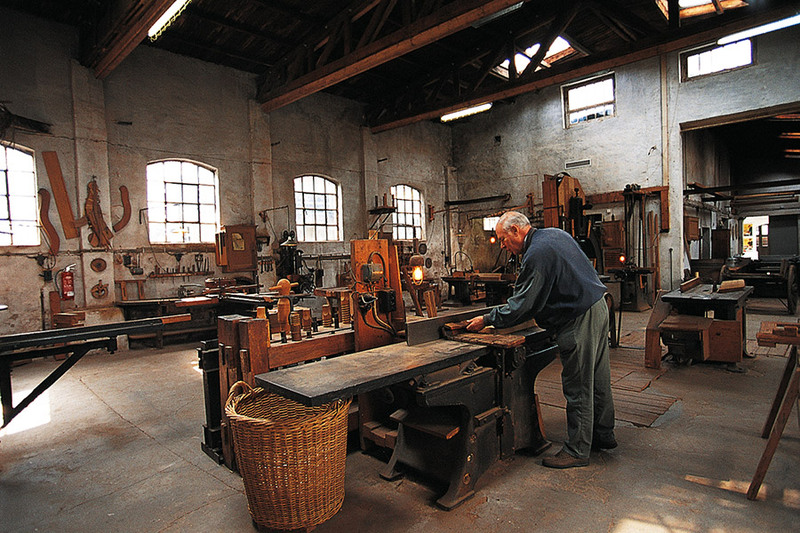 If you’re involved in authentically restoring an old gem of a building, we’re your local expert to help you get the impossible-to-find materials you need. When you need the right products promptly, count on us! 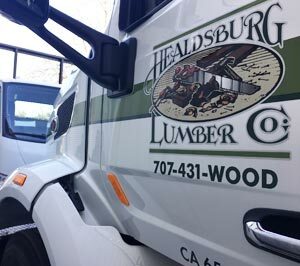 Healdsburg Lumber Company has a fleet of vehicles ready to deliver whatever materials you may need. Our team takes pride in ensuring on-time deliveries. Healdsburg Lumber carries single and double strength glass, with larger glass of up to 48″ x 52″ for special order. 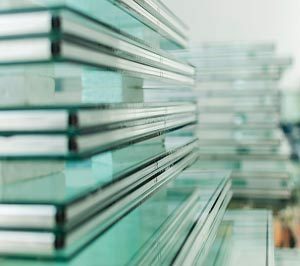 We can cut glass to any size for your home, cold frame, greenhouse, and solar collectors. We also carry 1/8″ and 1/4″ plexiglass in sheets of up to 48″ x 96″. Simply put, we can cut to fit anything you need. 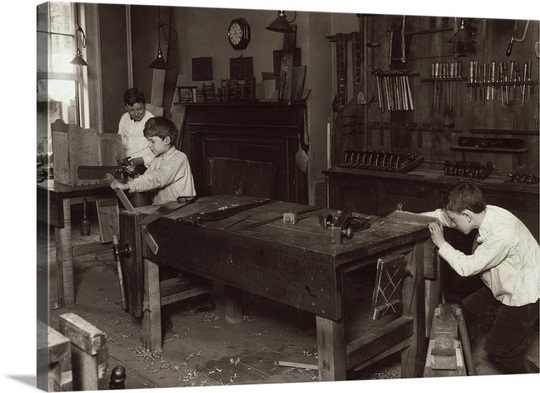 As a licensed locksmith, Healdsburg Lumber can provide onsite repair/rekey of most locks. 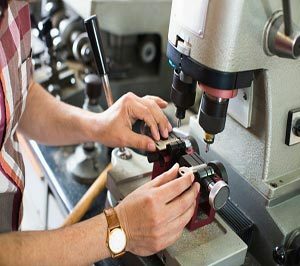 In store, we can make or copy most any key that you can bring in for your home, vehicle, and business. We specialize in master key systems and can keep all the necessary records to make keys at a later date. We can handle the most complex requests and can make most of the new car keys with embedded chips at a fraction of what the car dealer charges. 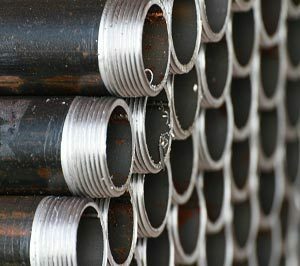 Healdsburg Lumber offers pipe threading for black iron or galvanized pipes. We utilize a machine-based cutting process specifically designed to cut and thread pipes of any size, including those that measure 1/2″ up to 2″ in size. 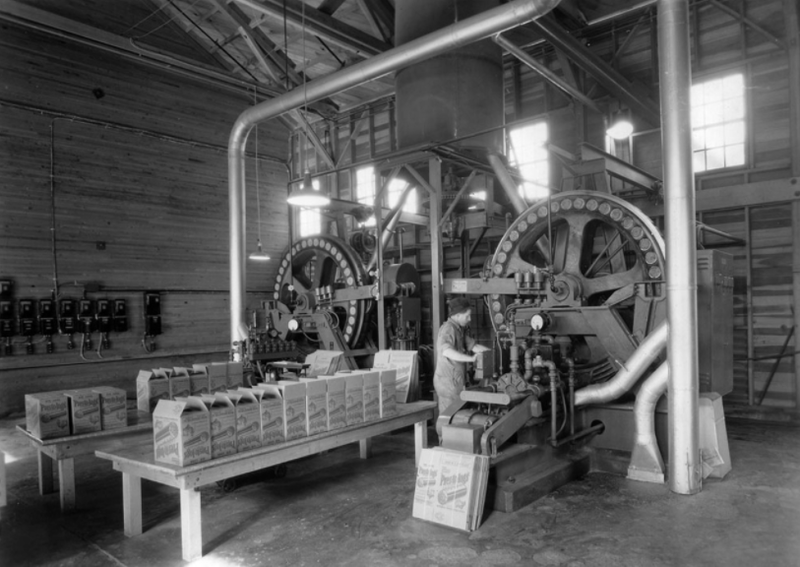 The process involves using a metal wheel that creates the threads in the ends of the pipes. 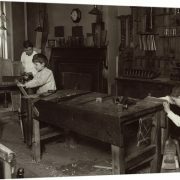 With this unique cutting technique, we can quickly cut and thread most pipes that our customers bring into the store. 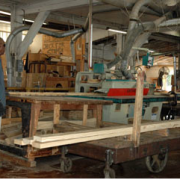 Healdsburg Lumber contracts with one of the most experienced and reputable estimating firms in the country. 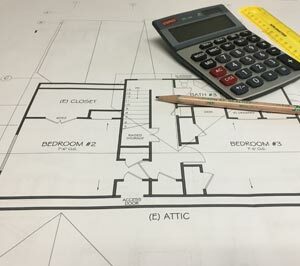 Bringing you fast, accurate and detailed material lists for your residential and commercial projects. This service can save you valuable time and will provide you with a list of materials and a quote for your review. Are your doors or windows screens tattered? Our service department can offer you screens that are pet resistant, low visibility, and sun resistant. Our screens are made of only the best building materials ensuring long-lasting durability and reliability, making them perfect for your residential or commercial projects.